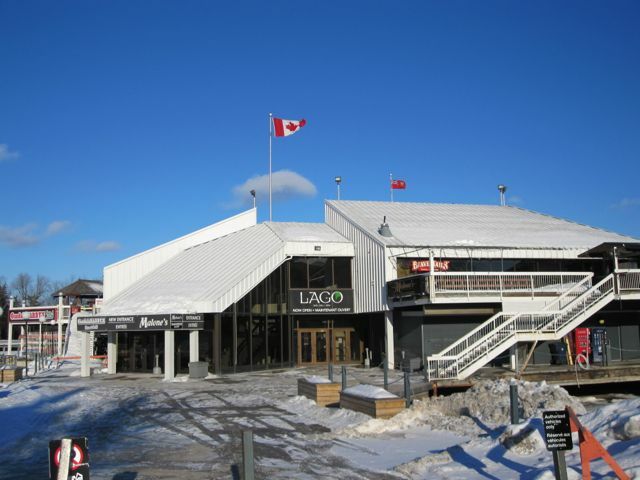 Dow’s Lake Pavillion, located in the heart of Dow’s Lake, offers a variety of recreational activities throughout the year. 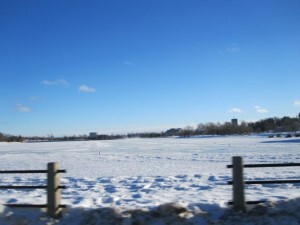 If you’re looking to enjoy the Rideau Canal and Dow’s Lake, this is the place to be! The Pavilion is easily accessible from points around the city with an abundance of parking to avoid the chaos of searching for spaces downtown. 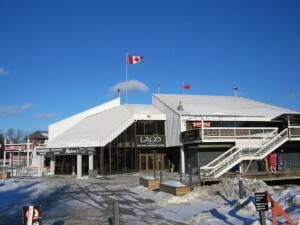 A great destination for Ottawa’s residents and tourists, Dow’s Lake Pavilion is the primary hub for the world’s longest skating rink and location for Winterlude Festival events. You can also rent skates and sleighs from the Pavilion. During warmer months, the Pavilion offers kayak, canoe, and paddleboat rentals. 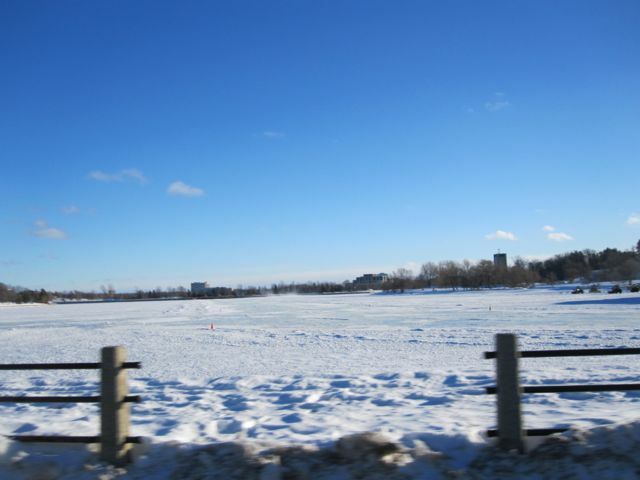 The marina is privately owned, offering both season and transient docking. Seasonal boating fees start at $69.00 per foot.